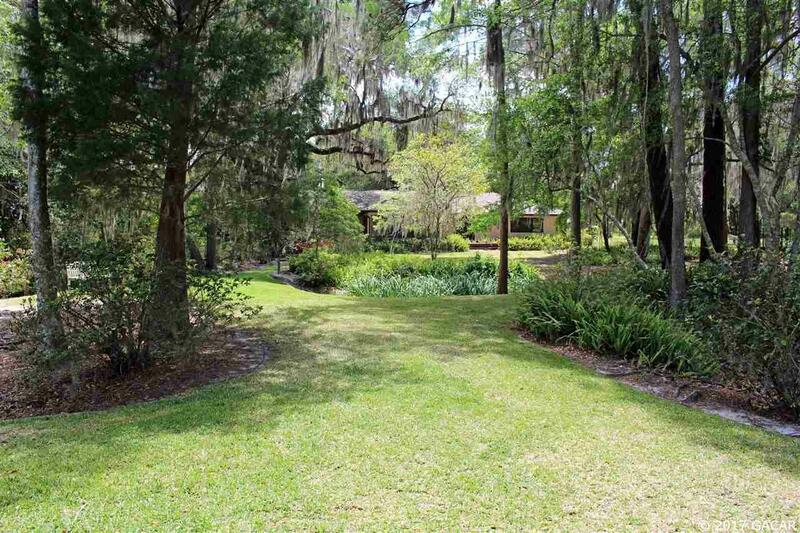 Follow the road right into this Blueberry Bay Gem. 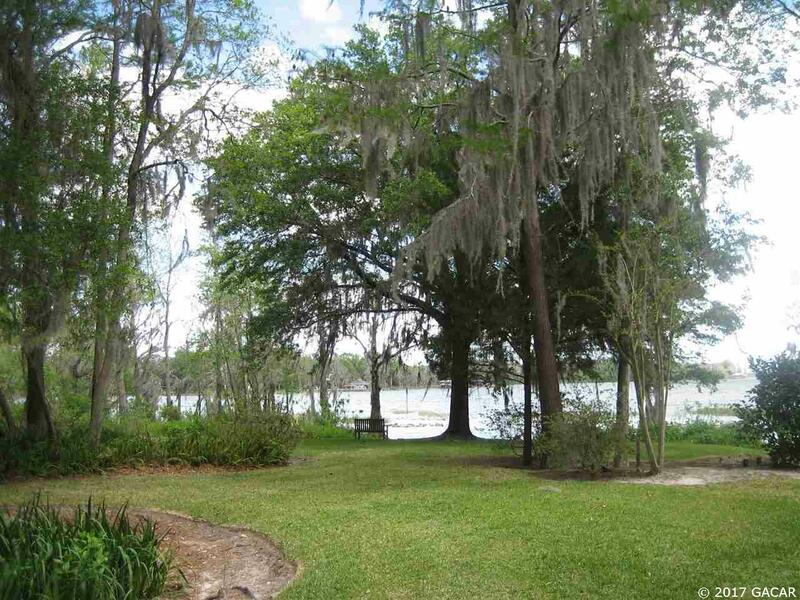 Developer's personal lot on Lake Santa Fe, bordered on 1 side by a sheltered cove. 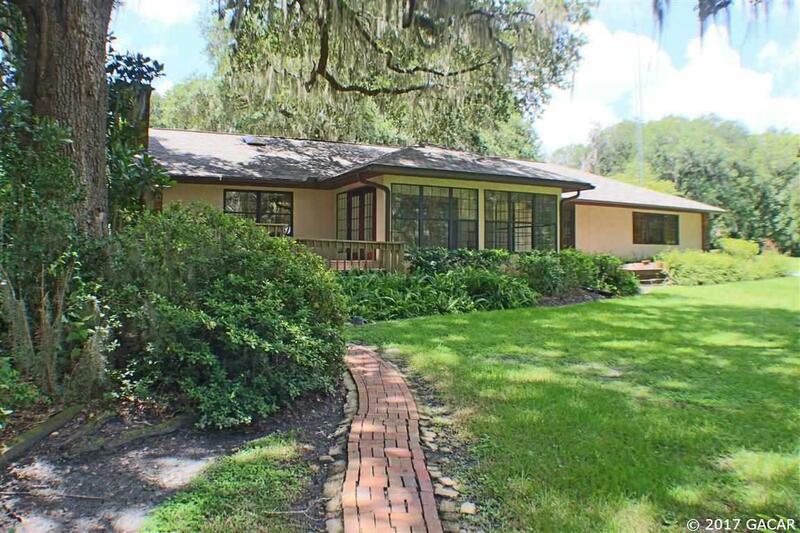 4-5BD/2-1/2BA home in 3100 sq. 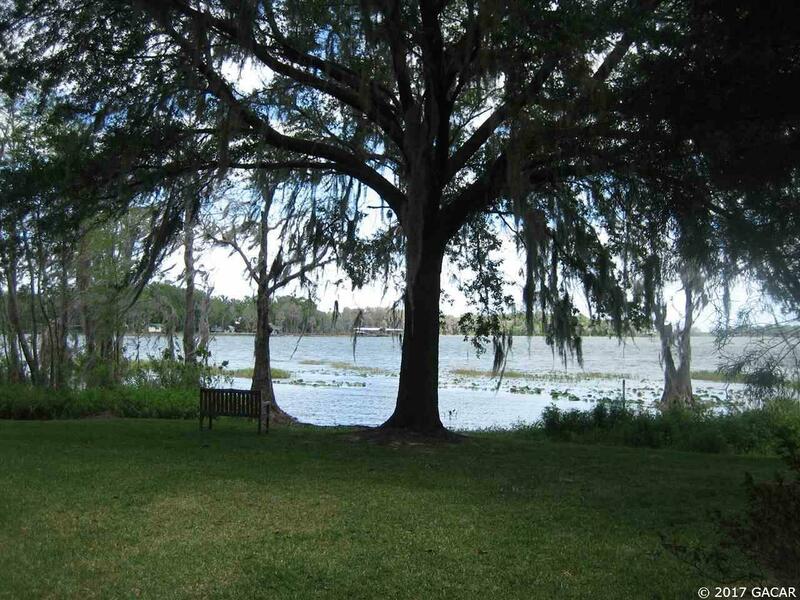 ft.(3823 under roof) on 2 gorgeous acres w/expansive views of the lake and established orange, grapefruit, kumquat and tangerine trees. A true lake house has a relationship with the lake...this one accomplishes that and keeps true to itself with original, unpainted trim and some built ins. Great room w/fireplace and vaulted ceilings, updated kitchen with granite countertops, wood blinds, newer roof, Peachtree windows, 2 car attached garage, pole barn/ carport, Guardian whole house generator, sprinkler system, solar hot water, 2 storage sheds, concrete circular driveway and glassed in Sun Porch with those stunning views. Extensively landscaped, lovingly touched up and move in ready!!! Private boat slip on property in protected cove and rec association dock and boat ramp on other side of cove, directly adjacent to property. Now priced below recent appraisal!! !